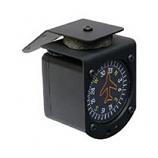 Garmin GTX 328 Mode-S Transponder. The Garmin GTX 328 Mode-S Transponder satisfies the European requirement for a Mode S solution that meets the reduced certification requirements for the VFR Mode S mandate. Garmin's 328 is intended to serve a VFR/Class 2 aircraft, and displays the outside air temperature, altitude monitoring, count up and countdown timers. 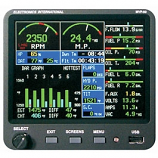 GTX uses a built-in digitized voice annunciator which notifies the pilot about exceeded altitude limits, density altitude functions, and front-panel input for flight ID. 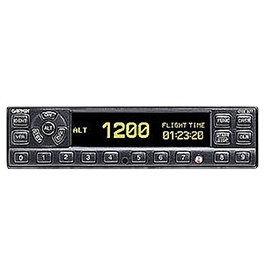 Garmin's GTX-330 Mode S Transponder provides Traffic Information Services, Enhanced Mode S functionality, and transmits power that exceeds the requirements for a VFR aircraft in Europe.